Inspired to deliver professional, honest and high quality construction, maintenance and compliance services. The Flex Hub allows our customers to have their own login and passwords to the system. Once on the system, you can report any job, send messages to our office, view quotations, approve or decline quotations, track the progress of jobs, view any paperwork associated with jobs and much more. 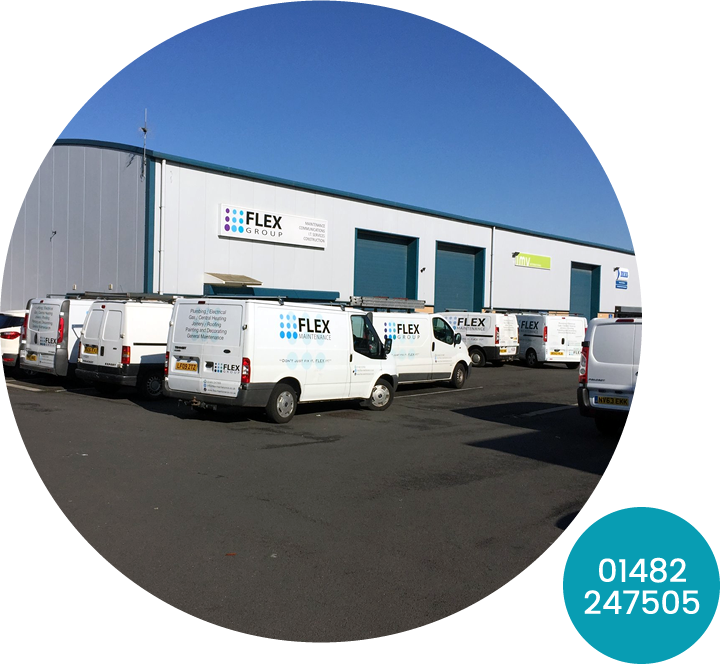 The Flex Group is a property maintenance company with a difference, based in Hull, East Yorkshire our focus on customer service and technical excellence extends to every part of the company. 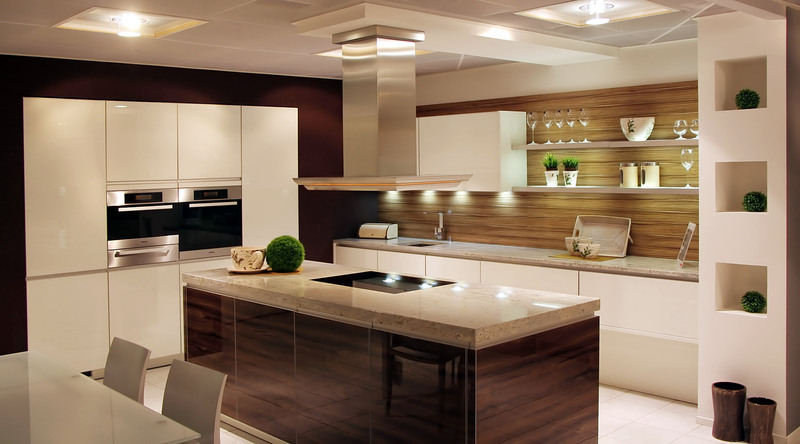 Whatever your property requirements are, our skilled tradesmen are available 24/7.